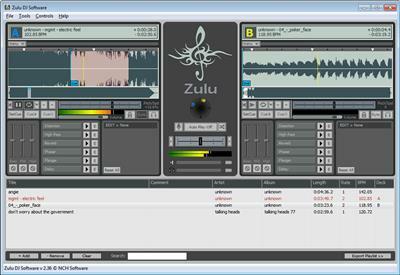 Zulu virtual DJ software is the complete DJ software solution for amateur and professional DJs. Powerful features united with an easy to use interface makes mixing your favorite tracks easy. Zulu lets you mix your music live whilst applying effects on the fly.